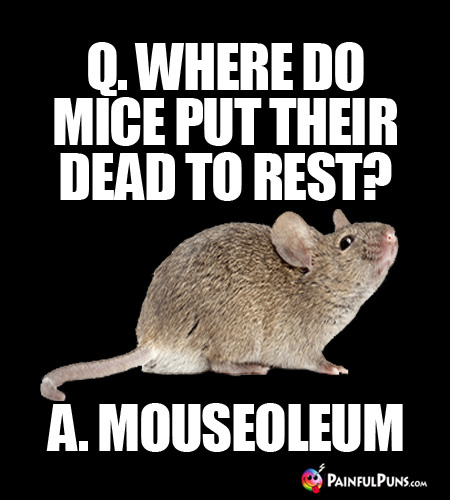 Bury yourself in killer jokes, bite the dust humor, passing laughs and deadly funny puns. Warning: Proceed at your own risk. 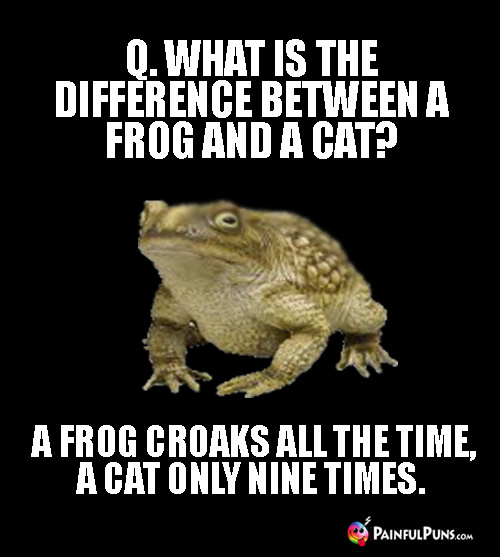 Killer puns, end all humor, and deadly jokes ahead. Old football players never die, they just go to the end zone. Old wrestlers never die. They just lose their grip. Old accounts never die, they're just deleted. 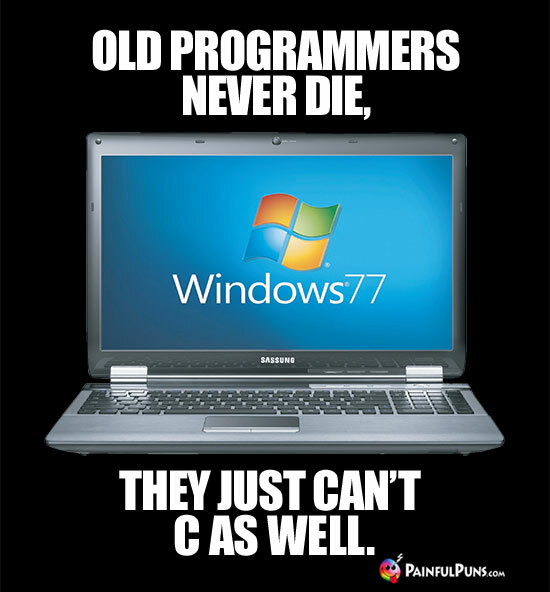 Old computer programmers never die, they just byte the dust. 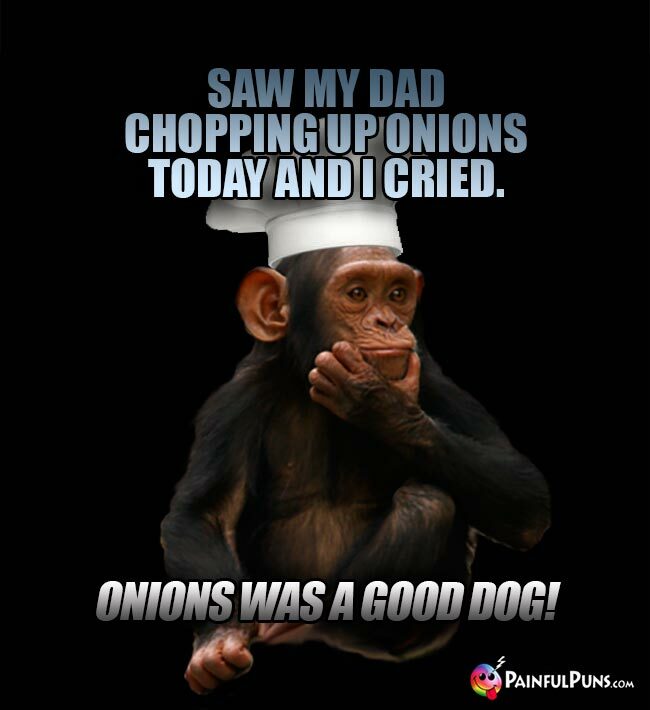 Old fathers never die, they just become grandfathers. Old anthropologists never die, but they do become a part of human history. Old photographers never die. They just stop developing. 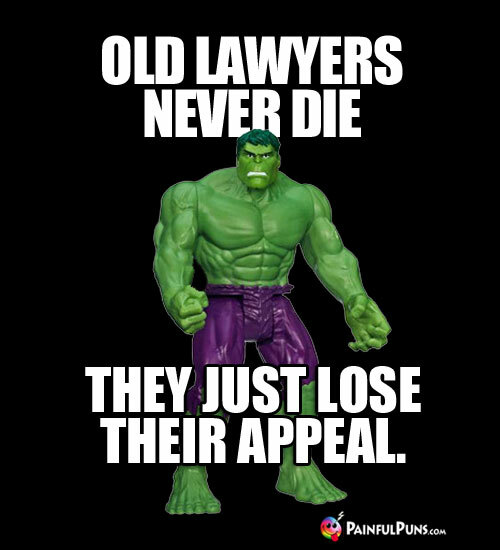 Old lawyers never die, they just lose their briefs! Old daredevils never die. They just get discouraged. Old hockey players never die, they just achieve their final goal. Old bowlers never die, they just end up in the gutter. Old paradoxes never die, they just become enigmas. Old blondes never die, they just dye away. 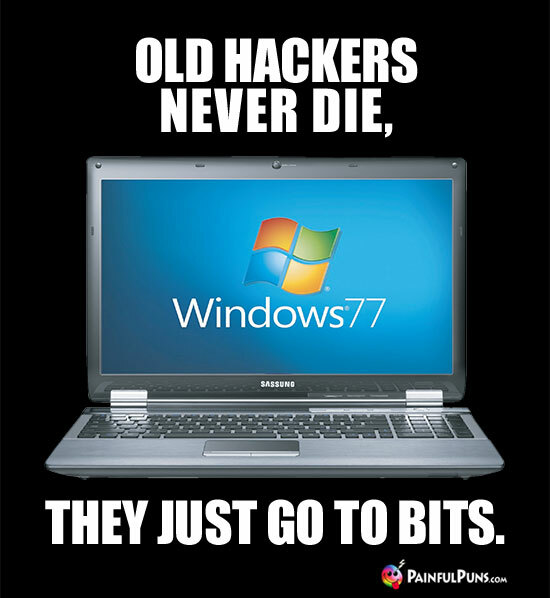 Old seers never die. They just lose their vision. 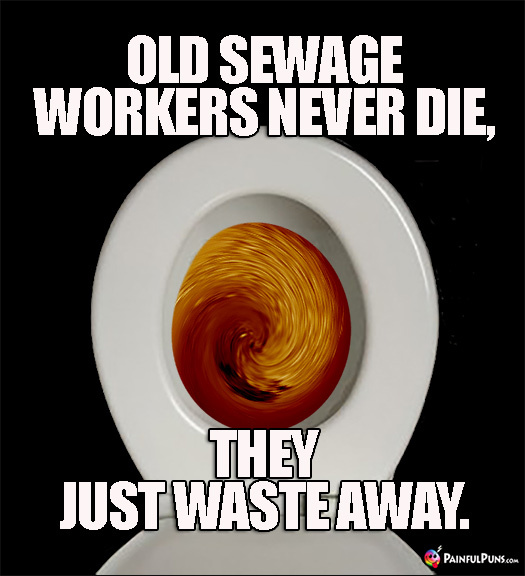 Old brewmasters never die, they just ferment away. Old never electricians never die, they just do it until it Hz. 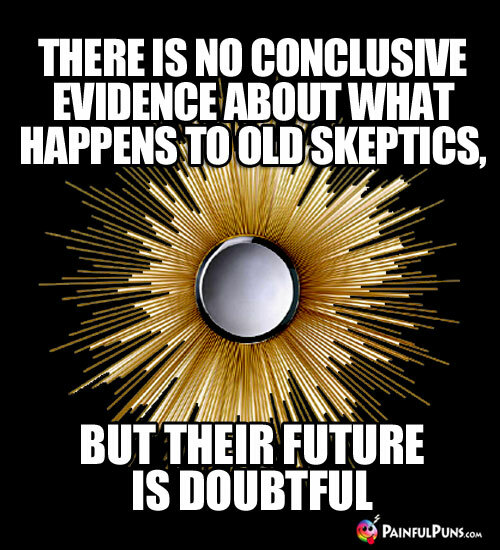 Old light bulbs never die, but they do blink out. Old quarterbacks never die, they just fade back and pass away! Old policemen never die. They just cop out. Old radios never die, they just stop receiving. Old architects never die. They just lose their structure. Old baseball players never die, they just go batty. Old beekeepers never die. They just buzz off. Old forest rangers never die, they just pine away. 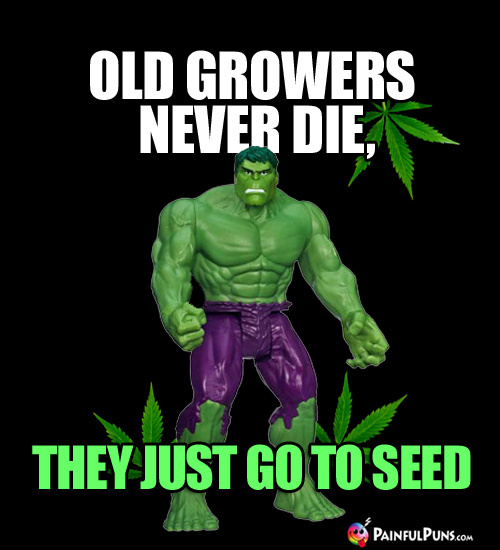 Old potheads never die, they just get wasted. Evil old cobblers never die, they just lose their souls. Old wall paper hangers never die, they just get pasted. 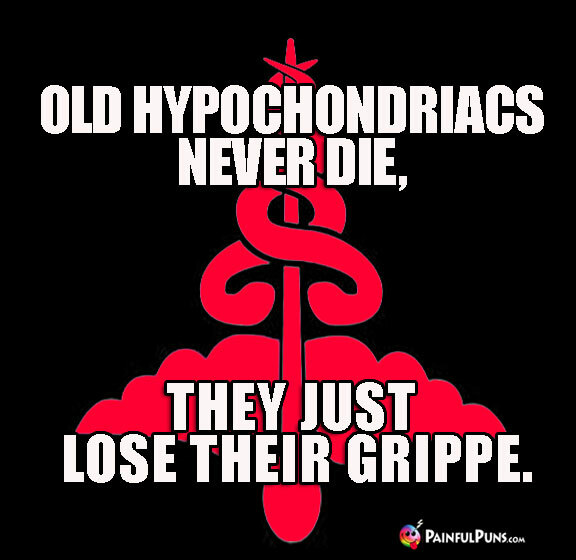 Old hypochondriacs never die, they just imagine it! Old doctors never die, they just lose their patients. Old actors never die. They just drop apart. Old cleaning people never die. 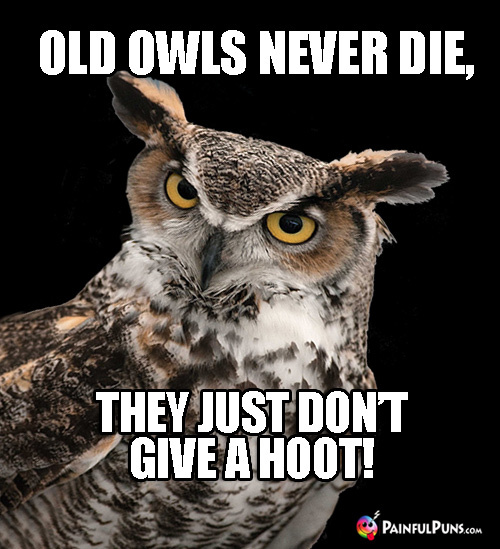 They just kick the bucket. 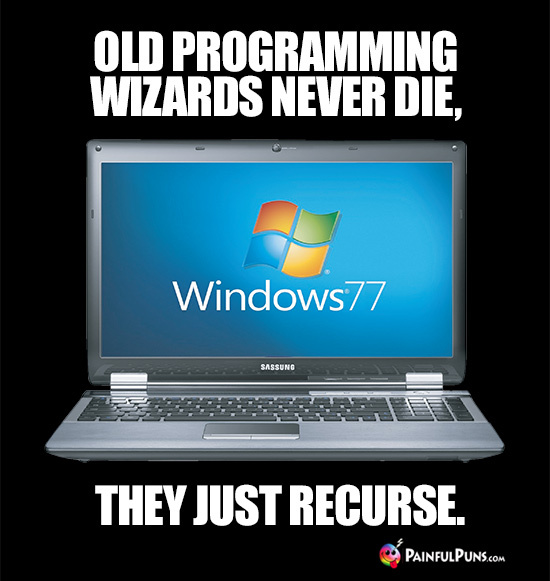 Old never mathematicians never die, they just disintegrate. 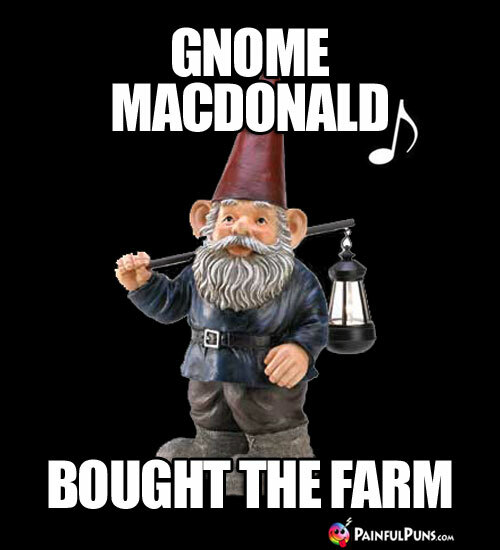 Old farmers never die. They just go to seed. Old fishermen never die, they just get reel tired. 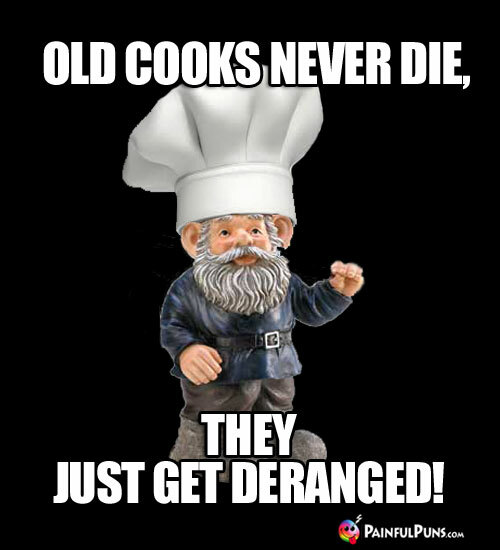 Old sailors never die, but they do get a little dingy.